The first round of tariffs hits Friday. Trump says they might come to cover over $500 billion of exports. Beijing will retaliate. This will hit exporters, then deter investment, impede research, and twist reform. Rising mutual distrust has resulted in tragedy. Reuters: China says will not fire first shot in trade war with U.S. 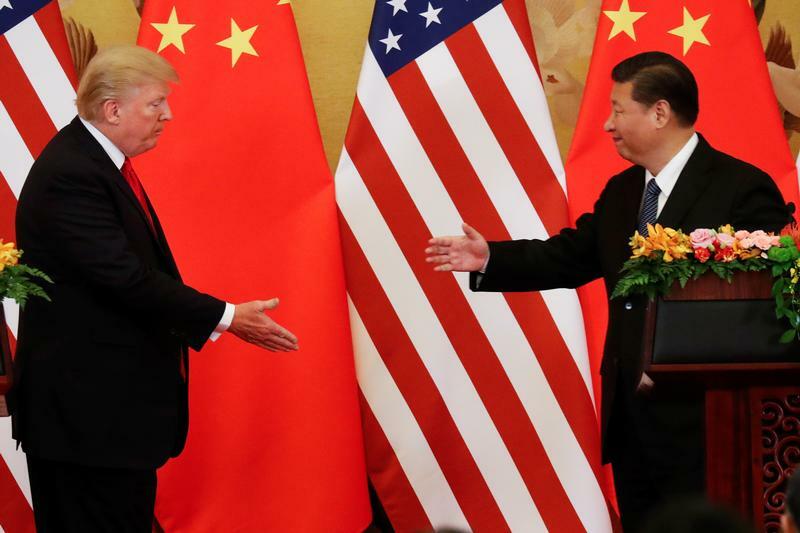 The administration of President Donald Trump was poised to impose tariffs on $34 billion worth of Chinese exports on July 6. The initial set is expected to be followed by duties on a further $16 billion of exports. The president said Thursday that the total amount – including mooted further retaliatory rounds – could reach more than $500 billion. China has prepared initial retaliatory tariffs on the same amount of U.S. exports in response. The finance ministry said on July 4 that it would not fire the first shot in a trade war.